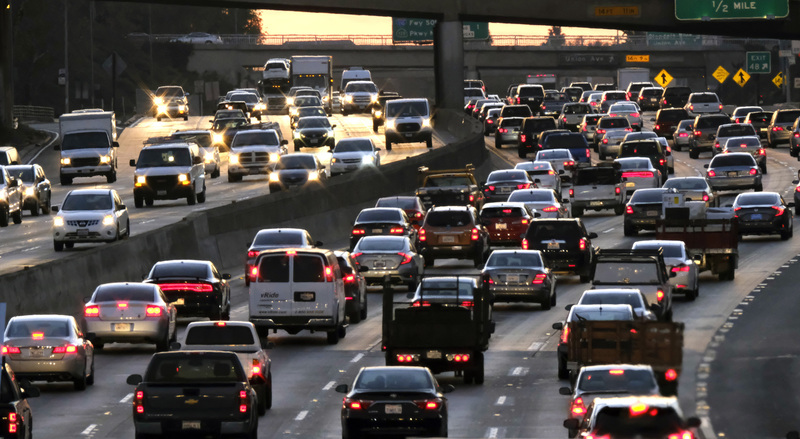 LOS ANGELES (CN) – The Los Angeles County Superior Court will consider a person’s ability to pay hefty traffic fines before sending the matter to the Department of Motor Vehicles for license suspension under the terms of a settlement announced Monday. Under the deal, the court will notify drivers so they can argue why they are unable to pay the fine. The settlement stems from a 2016 lawsuit in which drivers claimed the court’s policy disproportionately affected low-income families in black and Latino communities. In their 2016 complaint, Gloria Mata Alvarado and Toneshawa Jones said the biased policy did not consider a person’s ability to pay traffic fines and violated their due process rights. Mata said she briefly adjusted her seatbelt because she had a pain in her stomach while her husband drove her to a doctor’s appointment in 2012. Mata received a fine of more than $700 for the seatbelt violation, nearly half of her $1,500 monthly household income. As part of the settlement made public Monday, the court will notify those with outstanding traffic fines of their right to show they are unable to pay. Meanwhile, court employees will be trained on the new policy and tell civil rights attorneys how many petitions are filed and how many are adjudicated by the court over the next year. The court does not acknowledge wrongdoing in the settlement, but has updated existing forms to let people know what options are available to them, including petitioning to have their fine reduced or dismissed. A court spokesperson declined to comment on the settlement.